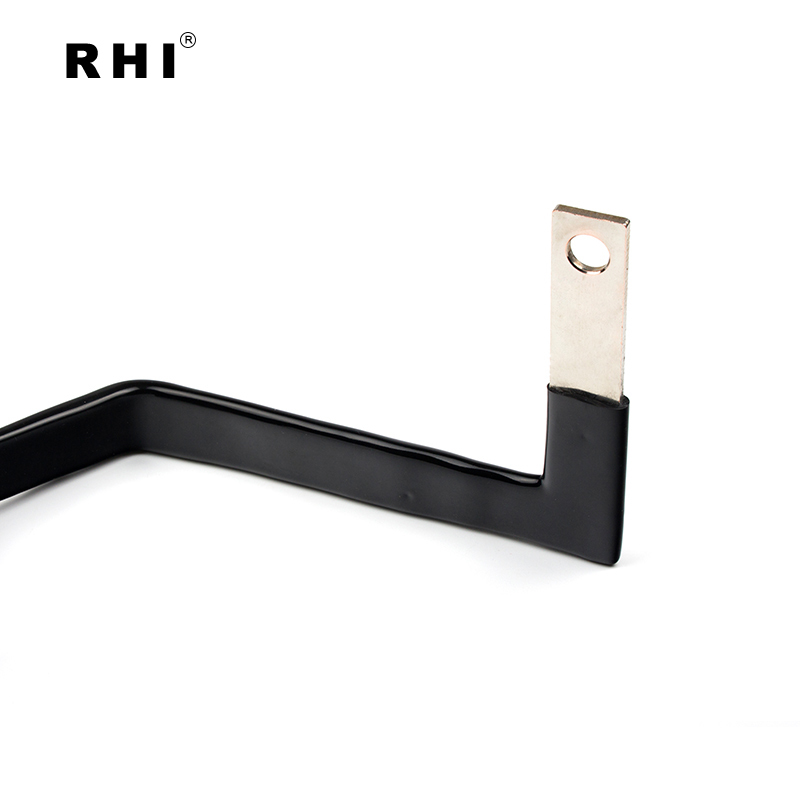 RHI electric, the parent company of RHI plastic industry, specializes in the production of various new energy soft connection, copper/aluminum connection busbar, sheet metal stamping parts, copper foil soft connection etc., to provide customers with more quality services and convenient experience. 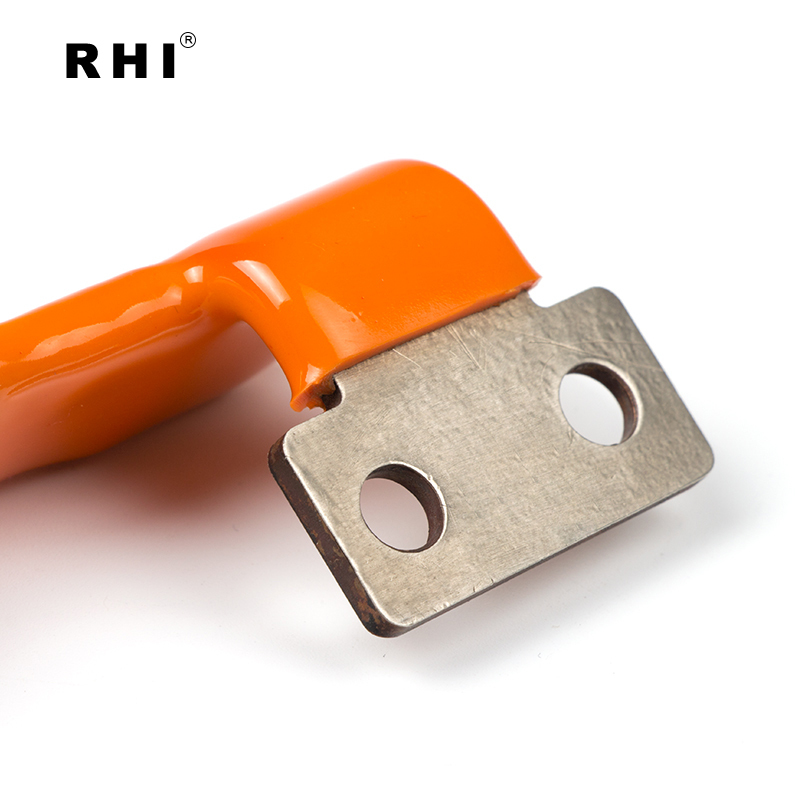 With the advent of the era of new energy sources, the diversification of the market for new energy products and product appearance requirements, insulation performance of the product for people, from the original bare copper, heat shrinkable tube, to powder coating protection to now good PVC dipping processing performance, all of this to affect customer's understanding of the structure of the product and demand.Zhejiang RHI electric dare to try the combination of dipping process and copper busbar products when it wasn't popular in the market ,when they in the true sense of the enterprise doing both immersion and copper platoon products, get ahead of the new energy storm, the preconceived concept of the market, fully invested in the new energy connection accessories manufacturing . 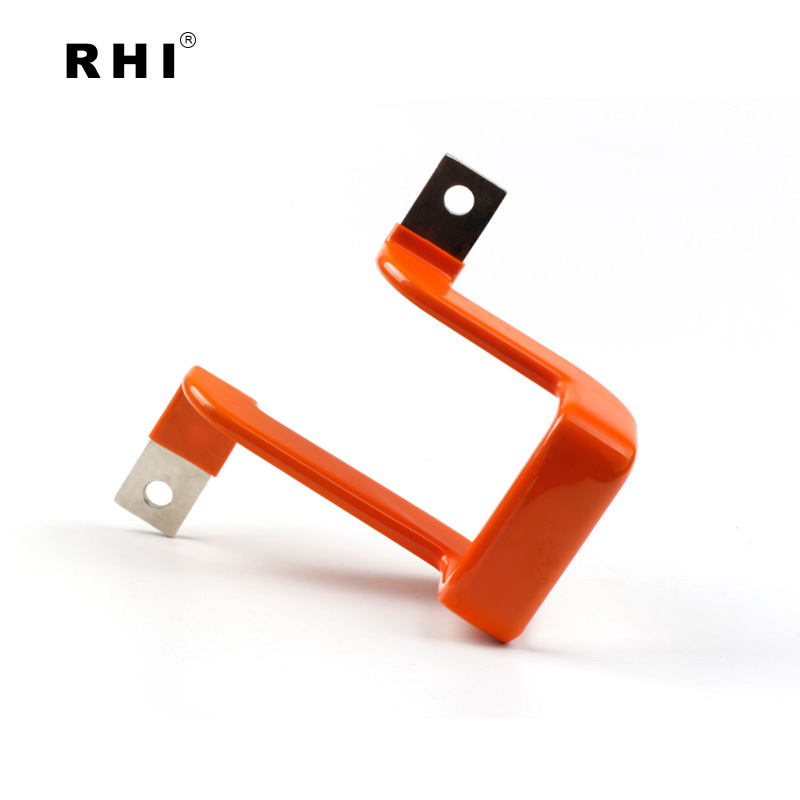 The technology of new energy copper platter is more and more mature. 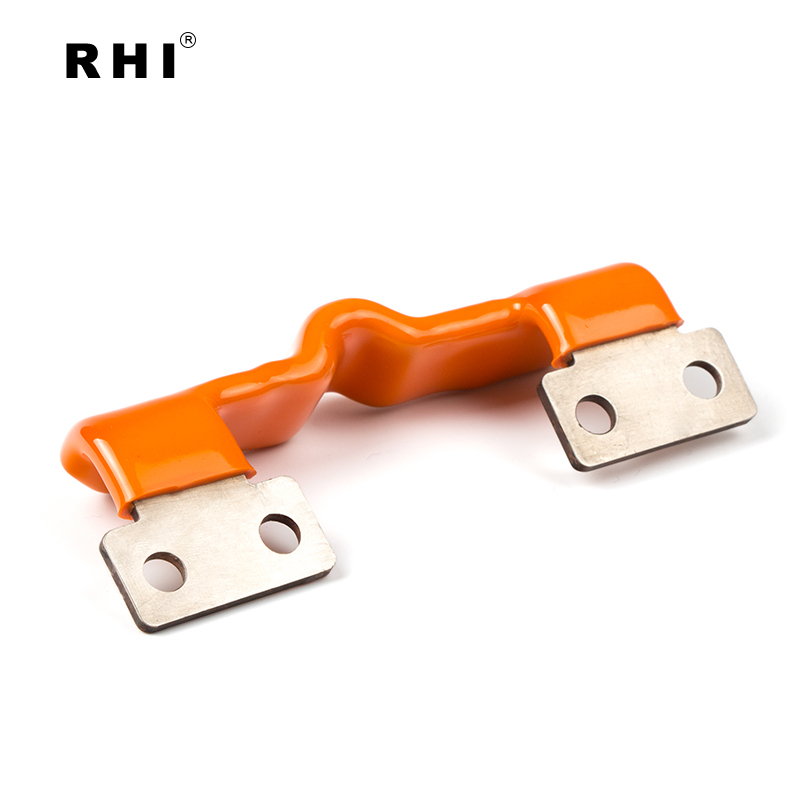 under the condition of keeping the copper platter intact, most manufacturers use heat shrinkable tube.At present, our technical department has developed the PVC dipping copper busbar, which is a layer of PVC liquid on the surface of the copper busbar, which has improved its insulation performance and aesthetic appearance, making it more stable and solid.